Starting November 23, area residents can take a scenic drive to a farm in Loudoun County, Virginia to cut their own Christmas trees. 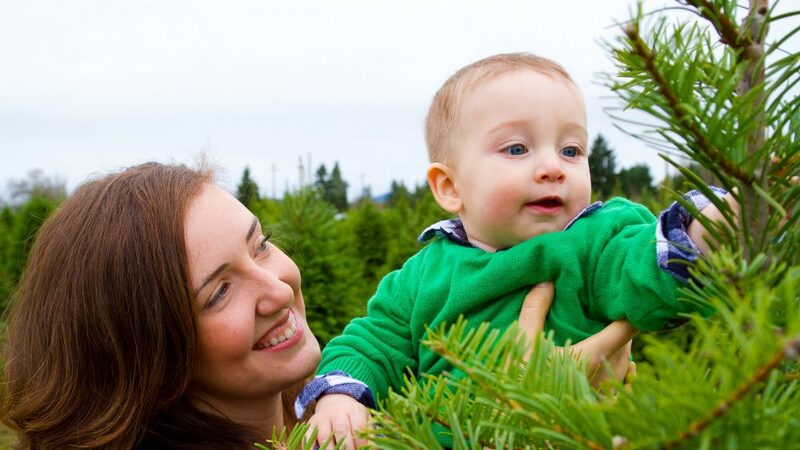 Many tree farms will also offer hot cider or hay rides, or fresh food and gifts for sale. “The Saturday after Thanksgiving is ‘Small Business Saturday,’ and it’s also one of the most popular days of the season for putting up holiday decorations. 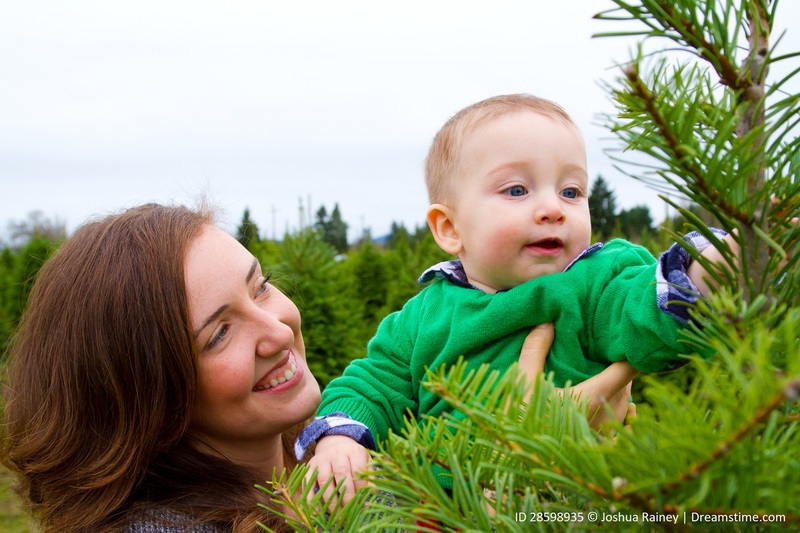 It’s the perfect time to bring home a tree from a Loudoun farm. You’ll be supporting a small business and having a great family experience at the same time,” said Economic Development’s Executive Director Buddy Rizer. Many family businesses in western Loudoun County also sell unique gifts hand-crafted by local artists, as well as Loudoun-made, Loudoun-grown products like wreaths, poinsettias, and craft food and beverages. “Making memories at family farms, enjoying artisanal delights, all while nestled in the beauty of Virginia’s mountains is #LoudounPossible,” said Interim Agricultural Development Officer Vanessa Wagner. Maps to tree farms and details about holiday festivities are outlined in this year’s “Holidays in the Loudoun Valleys” brochure, which is available at Loudoun County Public Library branches. For details, visit LoudounFarms.org/HolidayTrees.